Sanitary sewer - not septic! 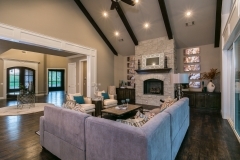 Awesome amenities include: huge clubhouse with kitchen and gathering area, exercise room and bathrooms. neighborhood pool with outdoor grilling, playground, tennis and basketball. 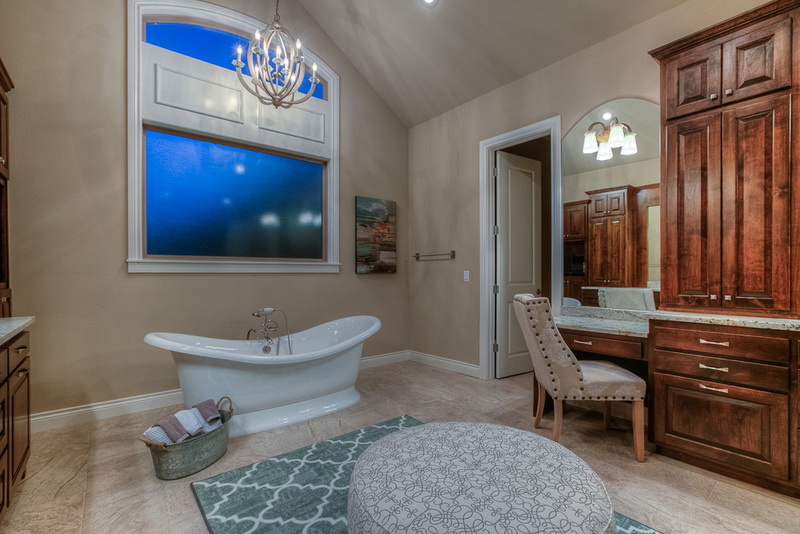 All this with lower POA dues than nearby neighborhoods with no amenities (875 annually). 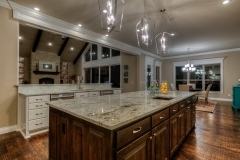 Established professional builders group with three approved builders who have the highest standards. 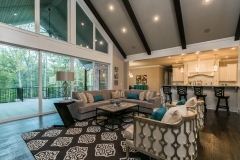 This provides you with a secure investment -- no sub-par homes will be built in Oak Tree! 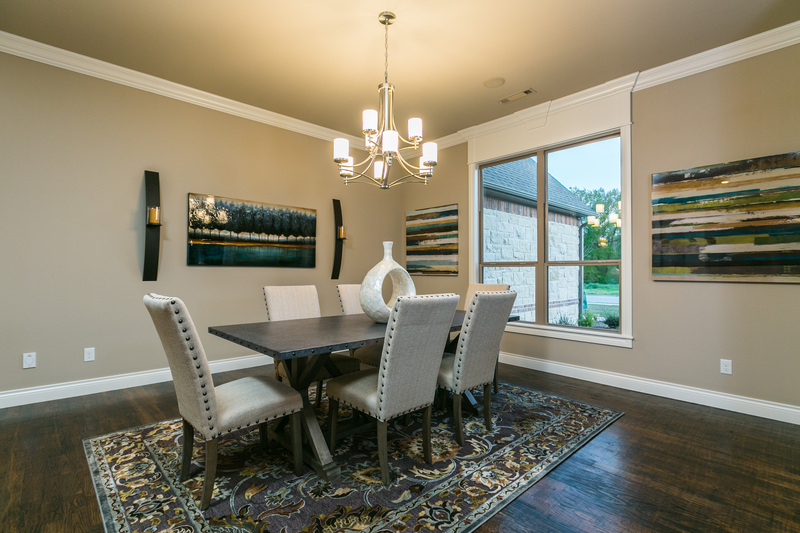 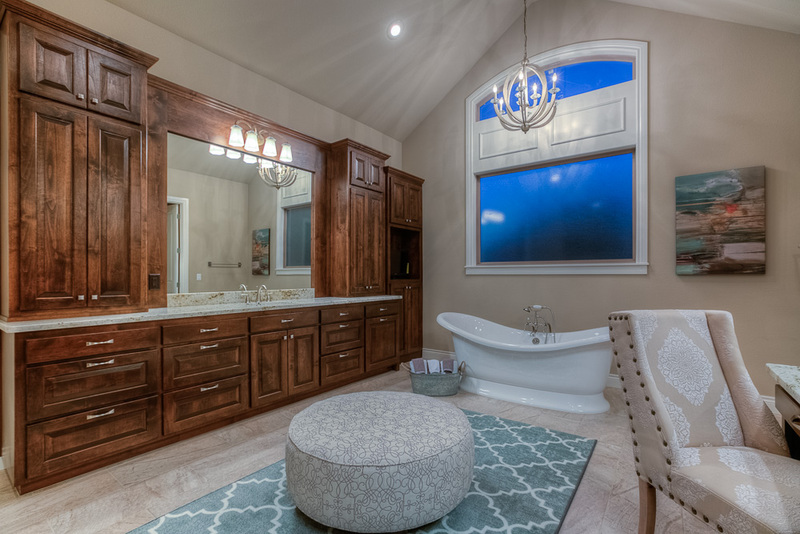 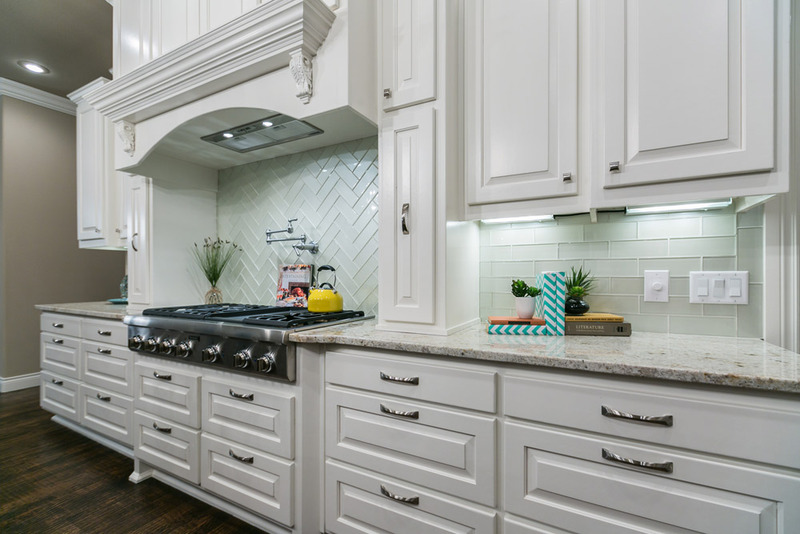 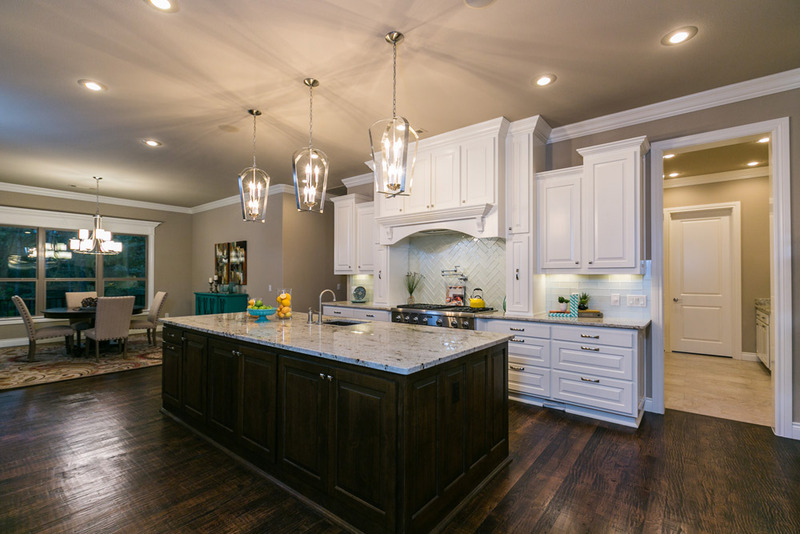 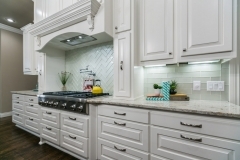 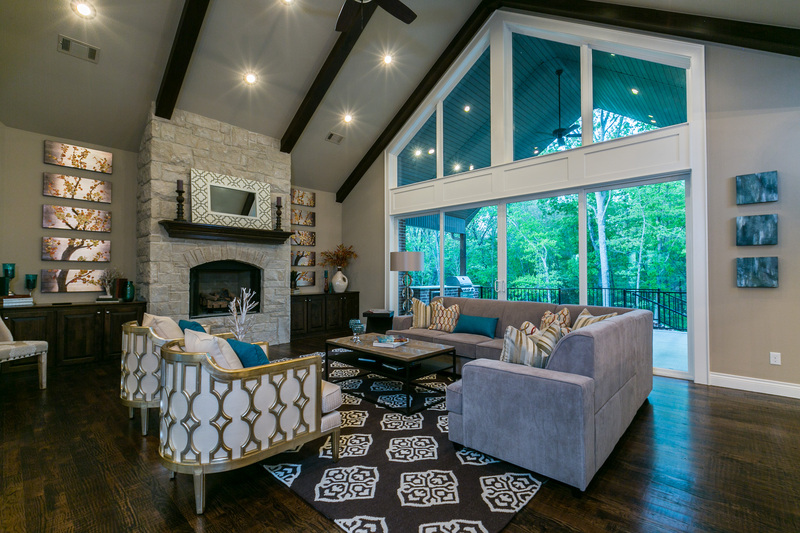 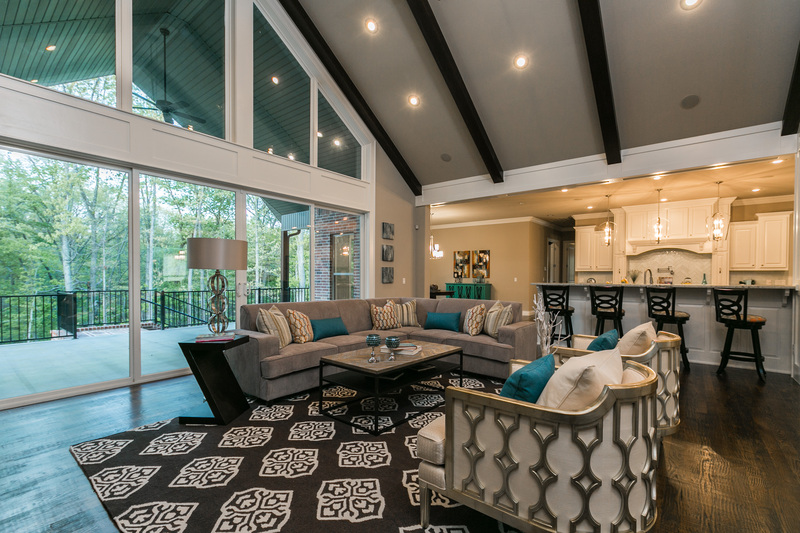 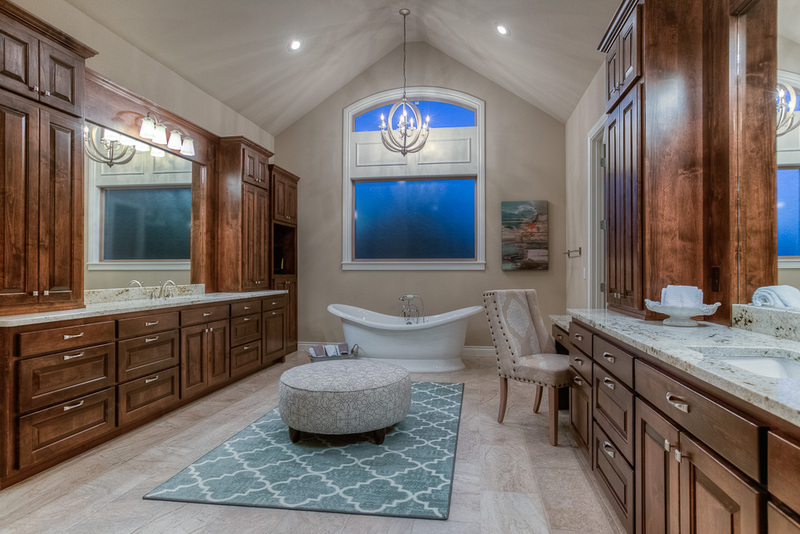 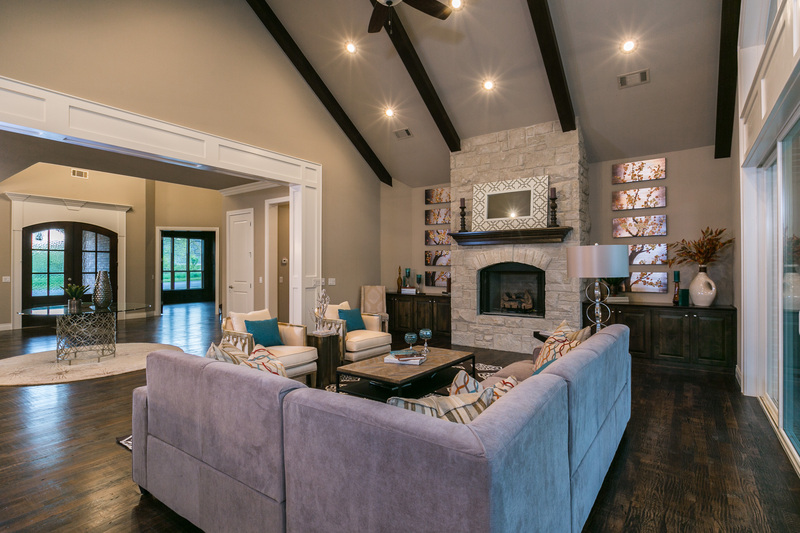 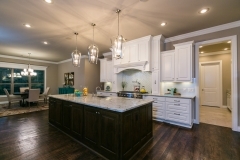 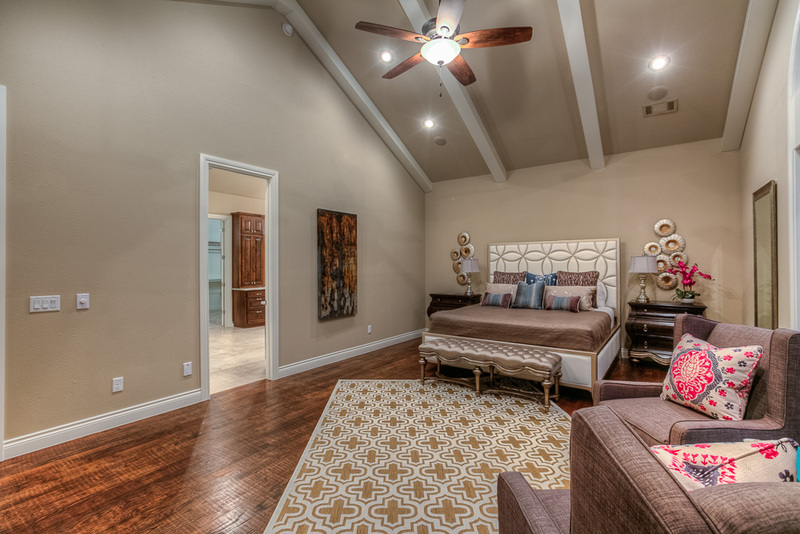 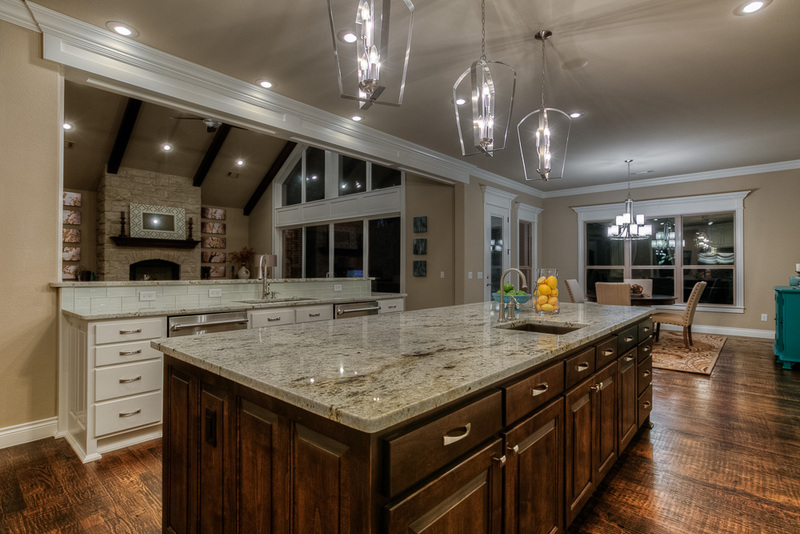 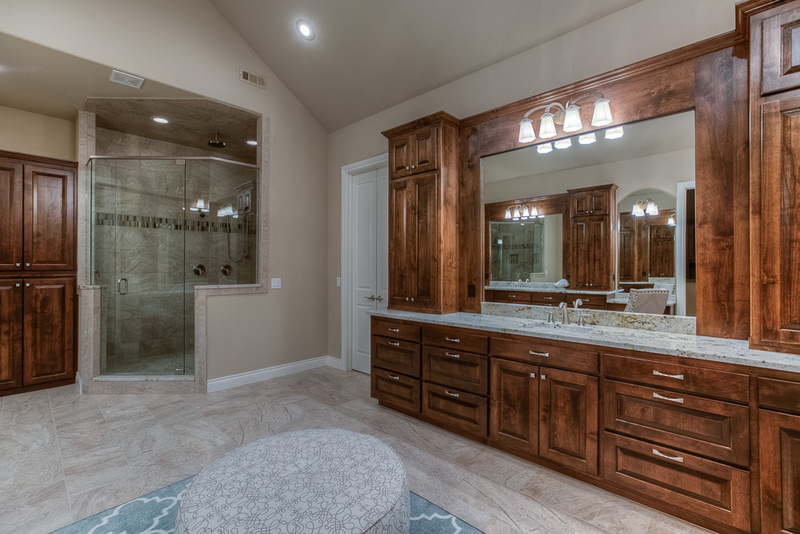 Oak Tree Subdivision 3531 Home Won the 2015 Parade of Homes for Northwest Arkansas.